We will frequently encounter situations in which we have multiple cash flows that are all the same amount. For example, a very common type of loan repayment plan calls for the borrower to repay the loan by making a series of equal payments over some length of time. Almost all consumer loans (such as car loans) and home mortgages feature equal payments, usually made each month. 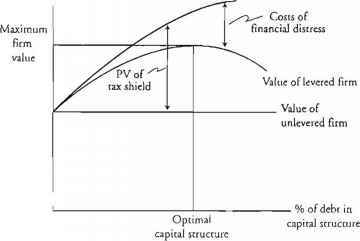 More generally, a series of constant or level cash flows that occur at the end of each period for some fixed number of periods is called an ordinary annuity; or, more correctly, the cash flows are said to be in ordinary annuity form. Annuities appear very frequently in financial arrangements, and there are some useful shortcuts for determining their values. We consider these next.